The Guru dispels the darkness of ignorance and leads seekers on the path to enlightenment. This festival is traditionally celebrated to pay tribute and express their gratitude towards teachers. Special assembly was enthusiastically organized at Witty International School by the scholars of Grade VII A. The programme started with lighting of lamp followed by mesmerizing dance performance and Guru Vandana. 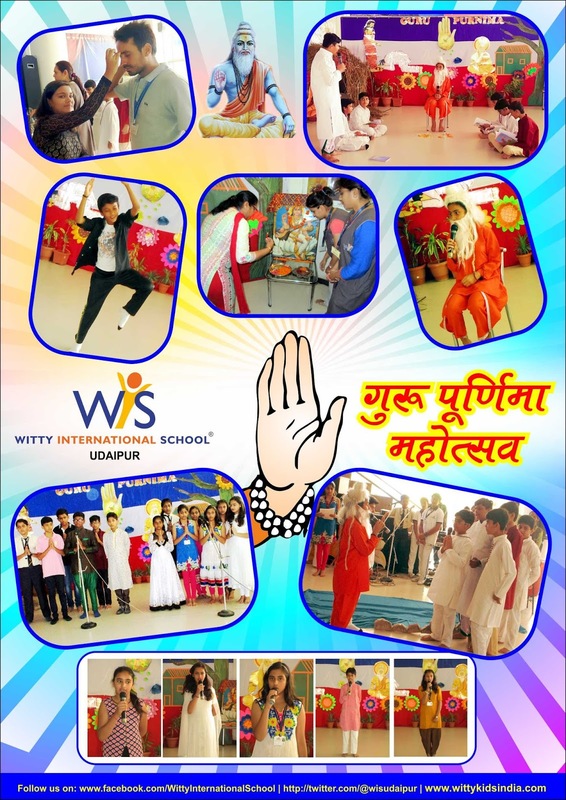 Wittians took the audience centuries a back by presenting a skit on Guru Bhakt–Aruni. They also shared some knowledge on the importance of Guru Purnima. 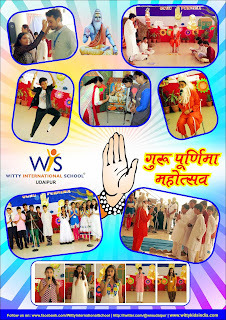 The well planned programme ended with the inspiring message given by Principal Shubha Govil and students signed up the programme wishing a very happy Guru Purnima to their beloved teachers.